I always love wearing all black. 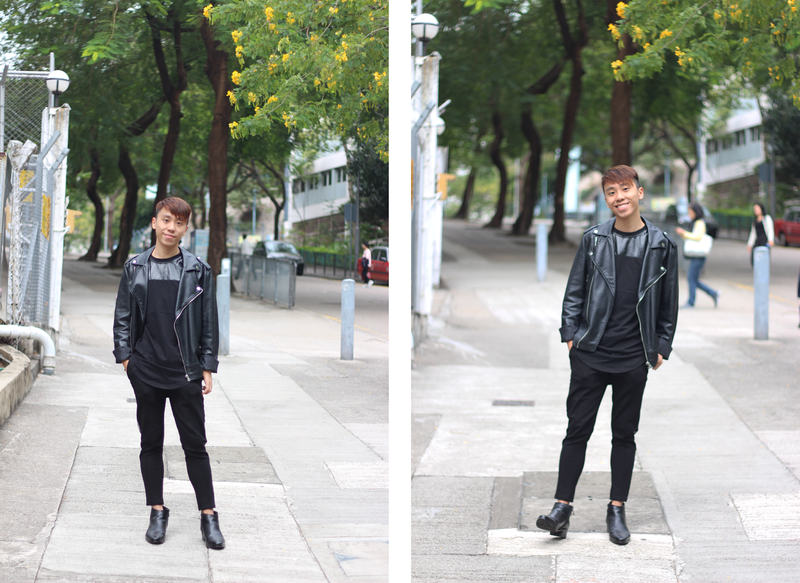 For this post, I am so excited to collaborate with Rosegal to show you how I style all black clothes for this autumn. You can never go wrong with black boots. I am so in love with this Rosegal boots! They are so comfortable. I wore them for quite a few times after receiving the boots because they simply go with a lot of outfits! Also, you need to get this Rosegal tee too. 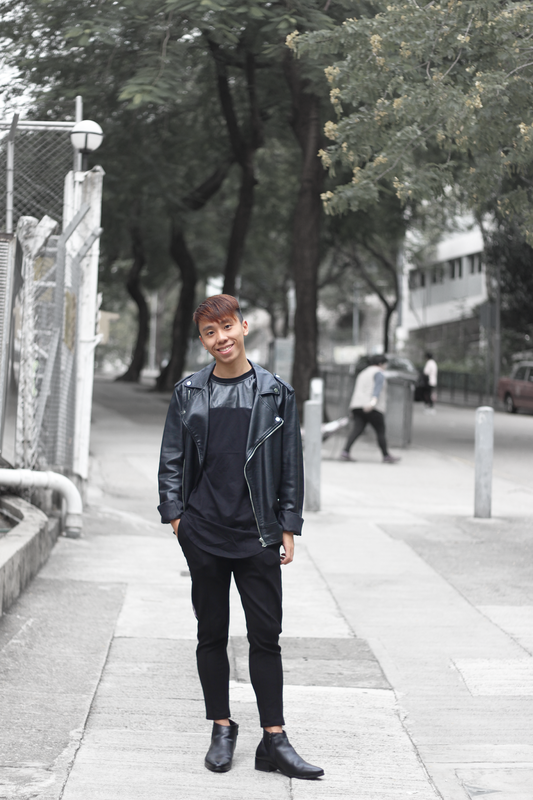 The upper part of the tee is faux leather which can make the simple black tee much more interesting! It is longline as well. Then I wore the faux leather jacket that I got years ago from Forever 21. Do you guys love this look? Let me know on the comment section! This post is sponsored by Rosegal. Love this all black look on you! You look so chic in all black ! you looks amazing in black nice sharing dear..
Black is always a good choice. Love so much your booties! 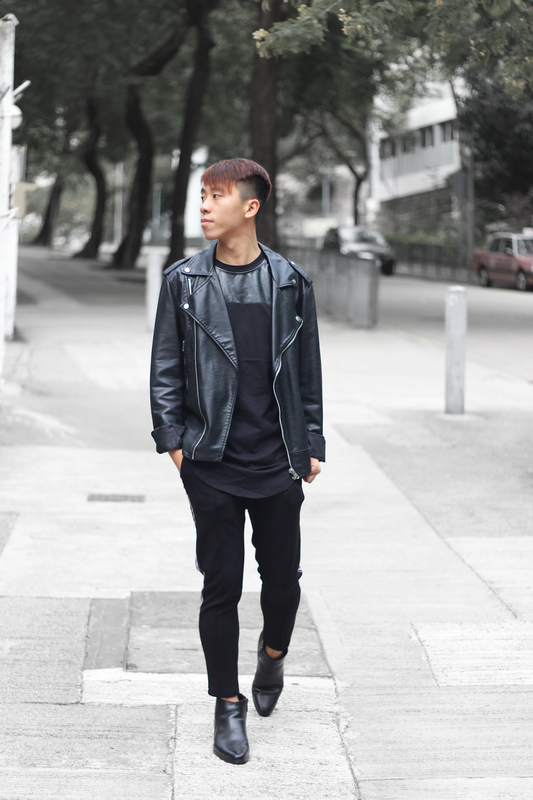 All black styling is always a good idea and this look is so stylish! I definitely love this look ! Black suits you very well Daniel, nice styling! 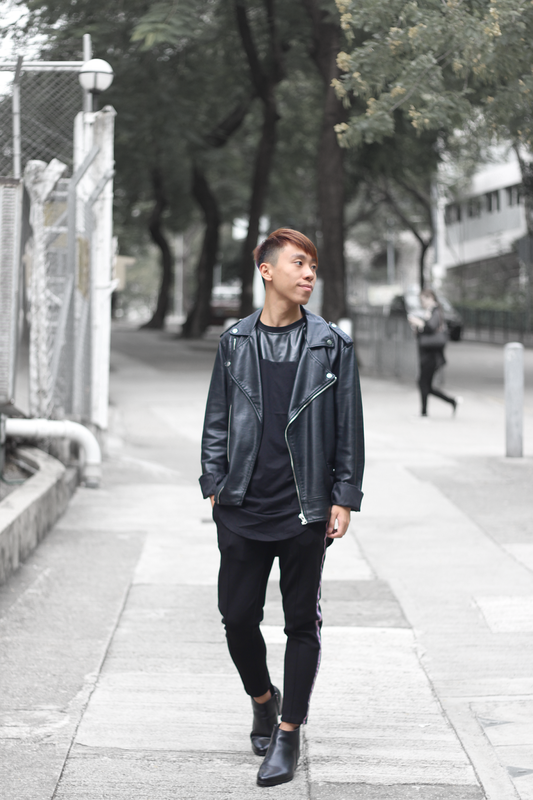 I'm digging this edgy, more polished look with your black leather jacket. 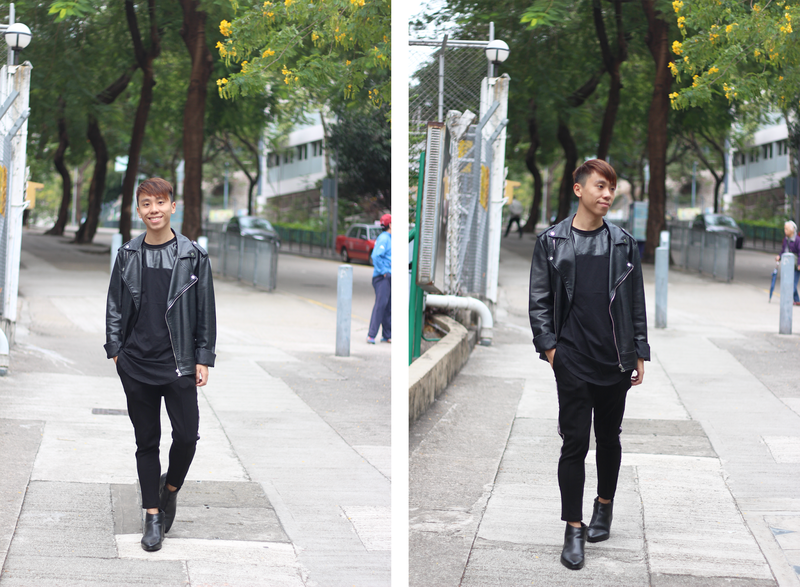 Love this all-black ensemble on you. 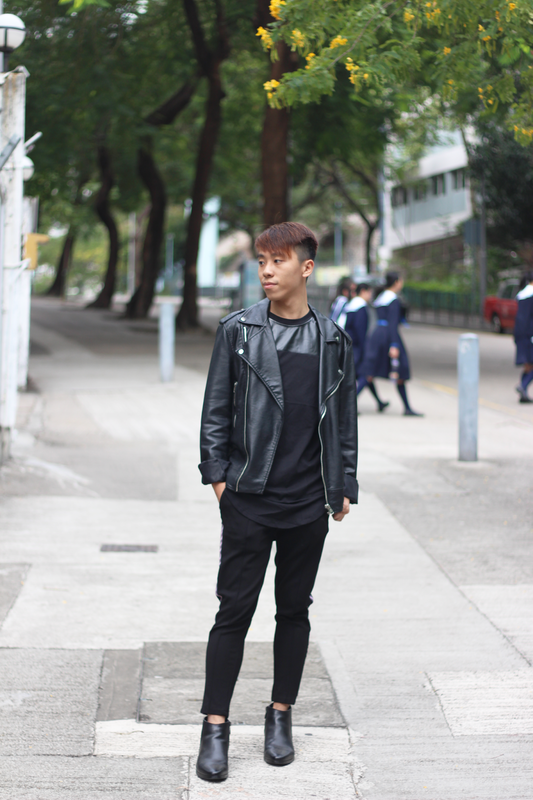 I love the leather details and how you've put them together in this outfit!!! I love the monochrome black look! I love all black as I think it always looks well put-together. I think this outfit looks fab on you! Chulísimo este look, los botines son geniales. Love these photos! you look so stylish. I love that all black look. It's so pretty. I always love leathered jacket. It looks so cool while wearing, your is so nice! Really like this look Daniel. Black always looks amazing! Love the all black! SO chic! Such a nice sleek all black outfit, Daniel! 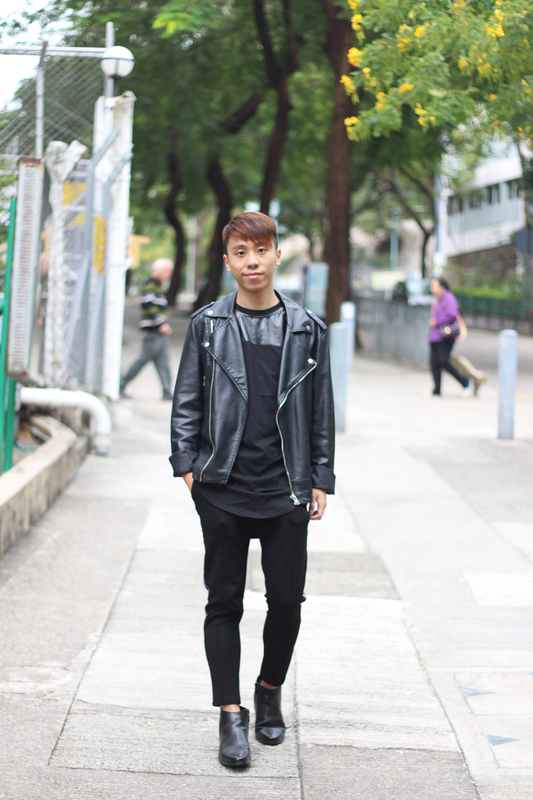 I love the hint of leather in your tee and how it works with the leather jacket. Great styling, as always! Thanks for sharing and have a great weekend ahead!